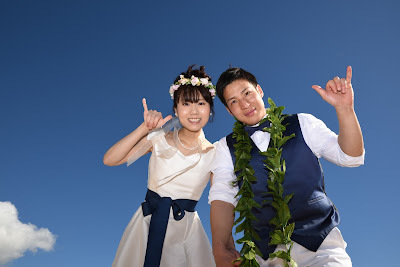 Which Photographer has the most wedding photos displayed in their online photo gallery? We're going to venture a bold prediction that Bridal Dream Hawaii holds that title. 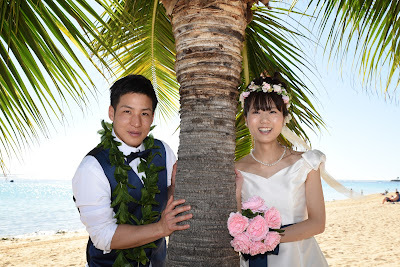 At Bridal Dream we have four photo galleries featuring the four sides of Oahu, and beautiful blog pages of Hawaii Wedding Chapels, Brides, Flowers and Wedding Vendors. That's a LOT of photos! 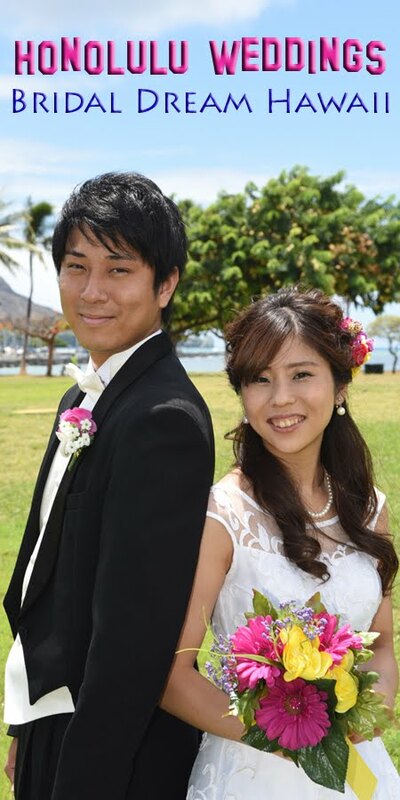 Photos in our HONOLULU WEDDINGS gallery go back to 2012. We hope to see your picture in here some day too!